Family traditions are a pivotal element of Mexican society and culture, which makes Mexico one of the most welcoming countries in the world for families. We often receive emails asking questions about practical matters related to traveling with Children in Mexico. 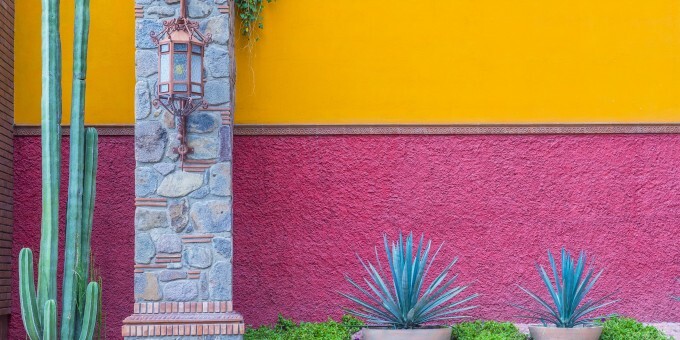 This article brings together some practical guidance that answers those frequent questions, and also connects you to related resources on Mexperience to help prepare for your visit in Mexico with children. Traveling to Mexico with minors: Single parents or guardians used to have to carry a notarized letter of consent when traveling to Mexico; however, international rules which set-out procedures to protect children who are traveling across borders have evolved and it’s now necessary to have paperwork to leave the child’s country of residence, not enter a country the child is visiting. Details about the rules can be found on our related article, Traveling to Mexico with Minors. Age of children traveling to Mexico: While older children are likely to get more out of a sight-seeing trip here than young babies or toddlers, children of all ages are welcome in Mexico. 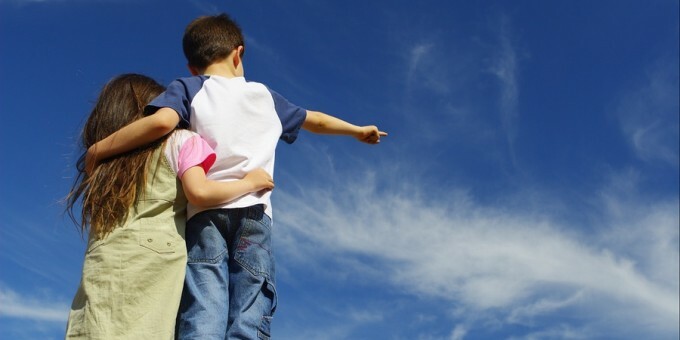 Children aged from around six years and up are likely to benefit more from a tour, and will be better prepared for the long flight (especially when traveling from Europe or Australasia). If you’re planning to take a restful holiday at a beach in Mexico, you’ll find that baby-sitting facilities and day-care centers are available for toddlers and children in many family-oriented resorts; and daily activities and games are often laid-on for children, too. 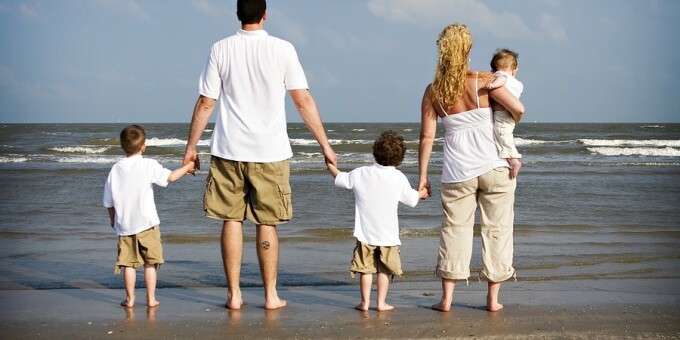 Note that some hotels and resorts have restrictions on child ages, and a small few are adult-only. Children and elevation in Mexico: Away from the coasts, many attractive places in Mexico’s inland regions are situated at quite a high elevation (5,000 to 7,000 feet above sea-level is not uncommon), and this can be especially tiring for children. If you are visiting an elevated region, which includes most of the country’s picturesque colonial cities, Mexico City and Guadalajara, plan your itinerary accordingly, building-in plenty of restful breaks and keep children well-hydrated to counteract any effects caused by the elevation. Our article about enjoying places situated at elevation in Mexico shares detailed guidance about this. Consumables for children: Diapers and the usual basket of necessities for young children (e.g. clean wipes, moisturizing creams, baby milk, etc.) are readily available at pharmacies and supermarkets across Mexico, so there’s no need to weigh your bags down with a supply for your trip, beyond what you’ll need for immediate use when you first arrive in Mexico. 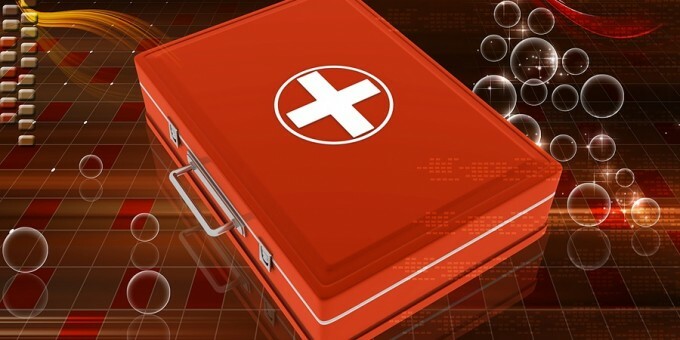 If you have specialist creams or medicines for your children, bring these with you. If you’re traveling on a family vacation to Los Cabos, an innovative company called Baja Baby Gear can help you take away the weight and strain of carrying baby and toddler gear on your trip. They deliver safety-approved and sterilized children’s gear to your hotel or other accommodations and collect it from you when you leave. Special dietary requirements: If one of more of your children has food allergies, then you may want to pack some non-wheat/egg/dairy snacks in your checked luggage for their use when you first arrive. Many supermarkets in Mexico now stock ranges of “free from” foods, including soy, almond and rice milk, ‘lactose-free’ cow’s milk, gluten free, wheat-free and dairy-free foods and snacks. They are usually clustered together on one of the aisles or on a sales island: ask the attendant for assistance. Protecting children from excessive sun and heat: One of Mexico’s top attractions – its warmth and sunlight – can also be a health risk, especially to young skin. Take great care with your children in Mexico’s sun. Ensure your children are adequately protected by making them wear high-factor suntan and sun block lotion. If you forget to pack a hat for them you can buy one locally. The impact of Mexico’s sun, especially in exposed areas like archaeological parks (pyramids) and beach locations, cannot be over-emphasized. Even on cloudy days, UV rays penetrate the clouds and will burn you and your children. Sun creams (and after-sun lotions including gels like Aloe Vera) may be purchased at pharmacies and supermarkets throughout Mexico. Heat exhaustion and sun-stroke are related — and potentially very dangerous — conditions related to excessive sun exposure. You can find further information on our guide to staying healthy in Mexico. 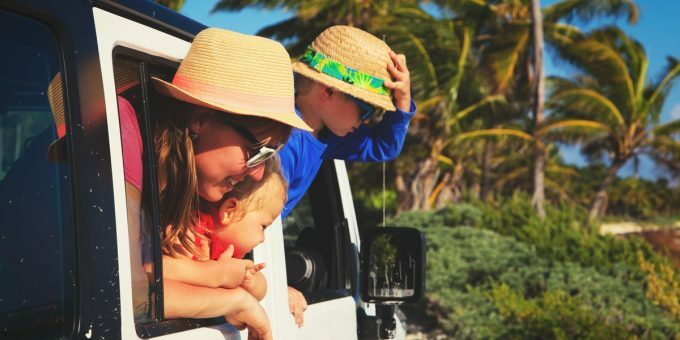 Also read our guide to Traveling with Children in Mexico, which includes guidance about general health and well-being, climate types, buying medicines, and buying specialist foods.